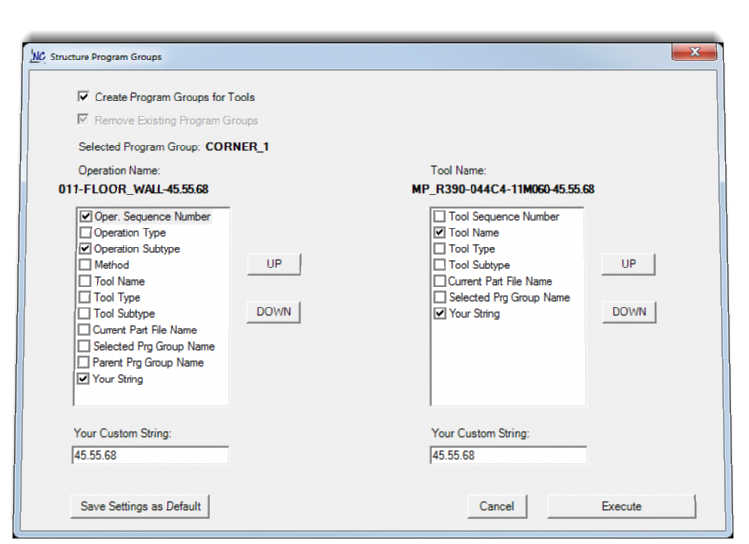 NCmatic Toolkit for NX is a set of tools, which will automate everyday tasks of NX CAM programmers. 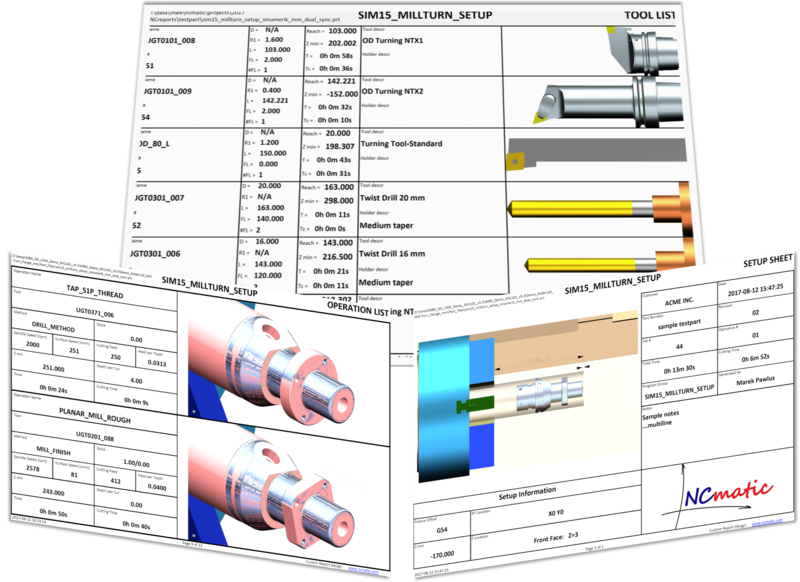 The reason of developing NCmatic Toolkit, is to make work of NX-user easier and faster. You can contact us using the form above, or email me directly.